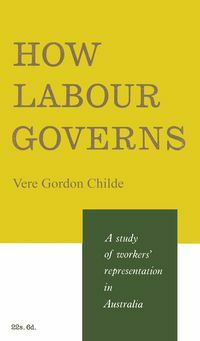 A searching study of the broad spirit and character of America and its people. At the end of the twentieth century, the United States—the most powerful nation on earth—is driven by quasi-religious patriotism and by conspicuous materialism. At once restless and violent, creative and democratic, it is also, at another level, deeply unsure of itself. 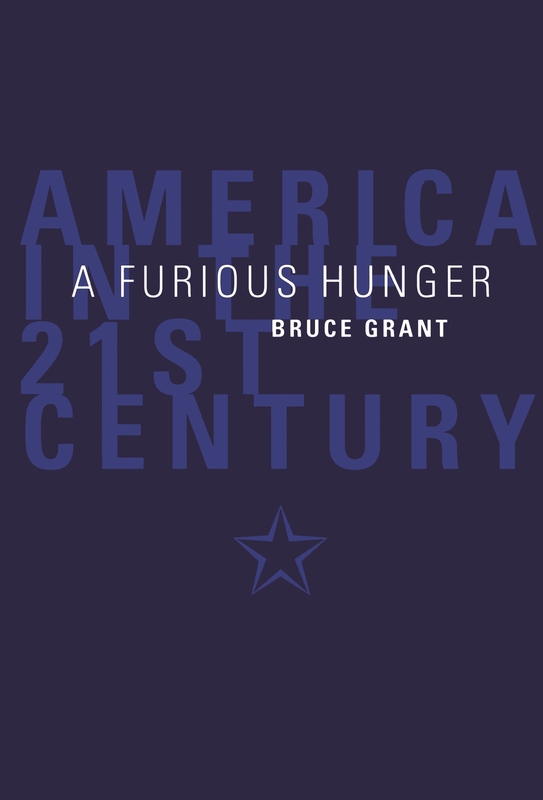 Bruce Grant's engrossing text reveals the core of America's greatness—and its vulnerability. Americans believe that their country is blessed and exceptional—blessed by God and nature, exceptional because of their management of the twin icons, democracy and capitalism. But have Americans separated themselves too much from the rest of the world? Can they meet the challenge of the 21st century, which is to provide true global leadership? 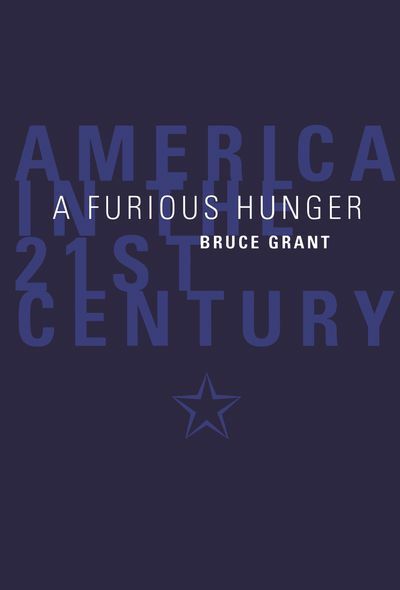 A Furious Hunger is a penetrating exploration of America's way of life, its people, its history, its rhetoric, its government and politics, and its arts and popular culture. 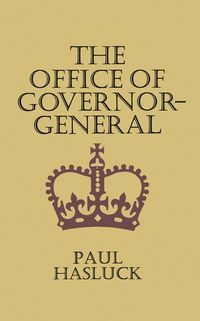 The author's 'modest intention' is to try to understand the United States better, not as the leader of the Western world, but as itself. 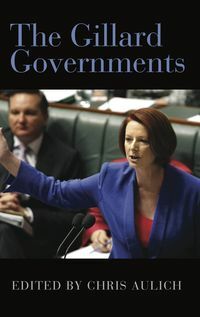 Bruce Grant writes critically and sympathetically of the country and the people he has visited and observed for over thirty years. 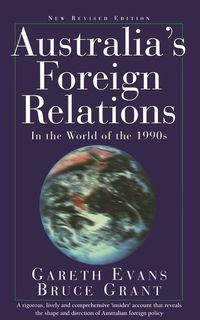 This original and challenging book will interest readers who welcome America's influence on our lives as well as those who resist it.